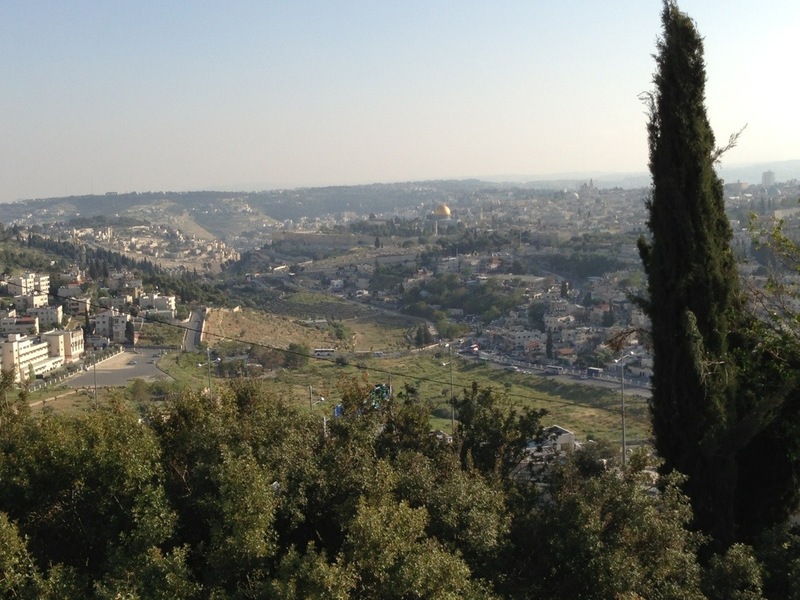 The climate has changed again… We traveled further south, up to Jerusalem. I say up because it is quite an ascent up the hill to the holy city. We stopped at the top to take a quick look over the huge city and we had a covenant meal like Abraham had with Melchizedek. We had sweet grape juice and salted bread. Apparently it is a tradition that has been going on for the past 4,000 years. Tomorrow is a big day. We will be all over Jerusalem. I can’t wait.